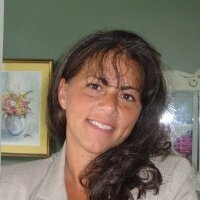 This week's Guest speaker is: Jennifer Kline, Executive Director, Sensational Fun, Inc. 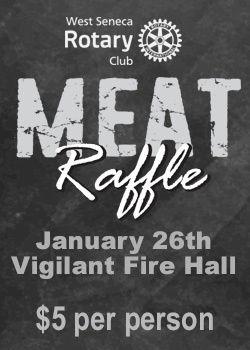 The West Seneca Rotary Club is pleased to announce that they will host a Meat Raffle at Vigilant Fire Hall on January 276th! The Rotary Club of West Seneca welcomes its newest member. 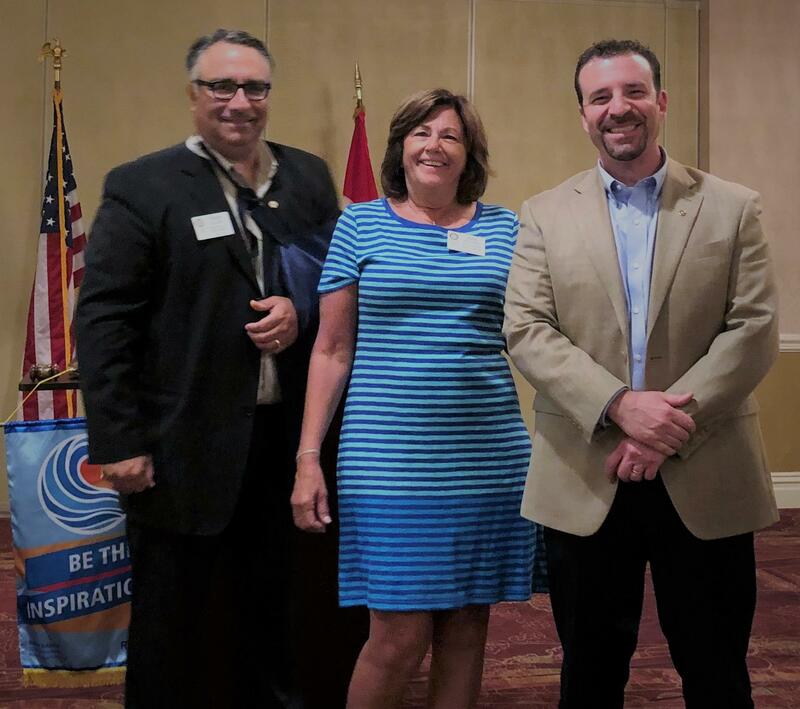 Pictured here are President Frank Calieri, President-elect Jean Kovach and new member Matt Bystrak. Jean, a retired Superintendent of the West Seneca Central School District, sponsored Matt's membership to our club. Mr. Bystrak's career with the West Seneca Central School District began in 2003 as a school social worker. 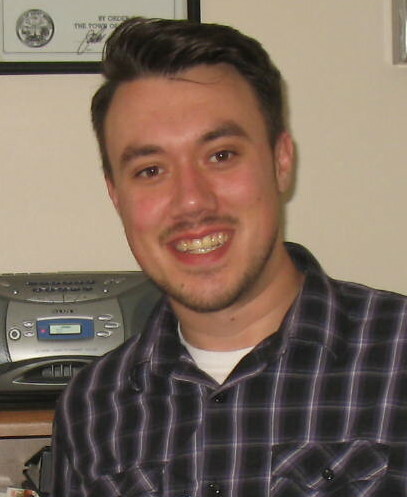 Matt has also served the district as Assistant Principal and Principal of West Seneca West Middle School. He served one year as the district's Director of Pupil Personnel Services before being named Interim Superintendent in 2017 and Superintendent in 2018. The West Seneca Rotary Club is now accepting orders for our 2017 Holiday Sale. Orders can be submitted by form or online. This year proceeds benefit Kids Escaping Drugs & West Seneca Rotary Charities. 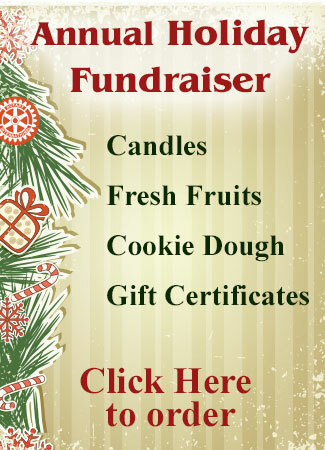 We are offering Holiday Candles, Wreaths, Fresh Fruit and Cookie Dough. 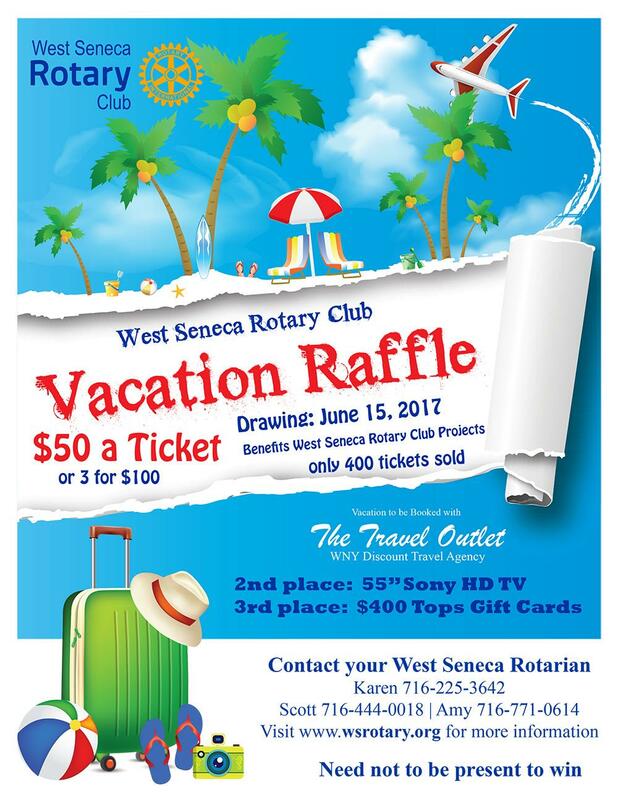 West Seneca Rotary Club Vacation Raffle Tickets Now available! 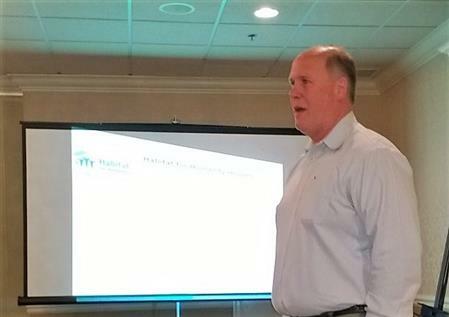 Jerry Sullivan, President, Habitat for Humanity Buffalo, provides an informational update at the May 11th meeting. PE Ed presents a Paul Harris Fellowship Award pin to Jean Kovach. Safeguard your identity and support community service projects. 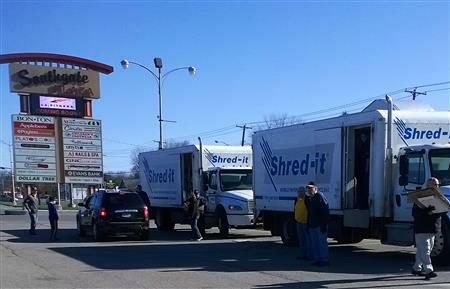 This is the third semi-annual Shred It community service fundraiser provided by the West Seneca Rotary. It is a safe and convenient way to destroy documents that contain personal information. Rotarians will be on duty to help unload your boxes. You can watch the documents being dumped into the shredder’s hopper. Donation of $10/ file box (10X11X15). Cash, check, credit card accepted. 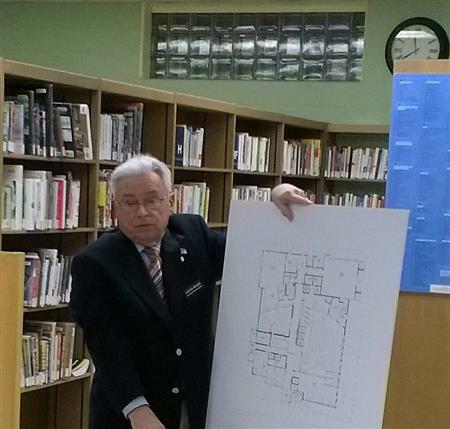 The West Seneca Public Library is expanding, renovating and positioning for the future. The Library is a critical information and cultural resource for the community and the Rotary is pledged to provide support.West Seneca Rotary is consulting and planning strategies for enhanced involvement. 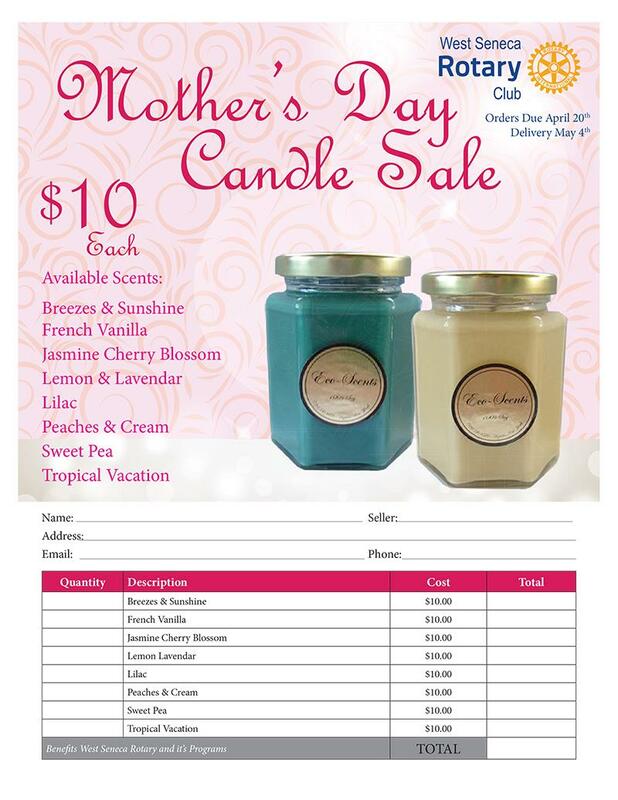 Mother's Day Candle Sale Underway! 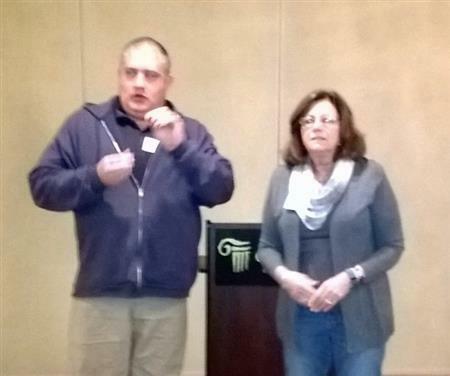 Home Defense Training -- Guest speaker at the January 13th meeting of the West Seneca Rotary will be David DiTullio of Defensor, Inc. David’s program will focus on just one of the several courses offered by Defensor. If you live in the Town of West Seneca or have an interest in forward-thinking community development, you will not want to miss the January 6th meeting of the West Seneca Rotary. 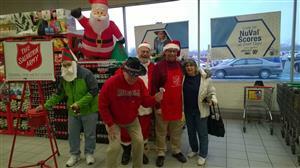 West Seneca Rotarians team up, all day long, at International Tops on Orchard Park Road, to ring the bell for the Salvation Army. Around the world every district governor visits every Rotary in their district at least once during their term. The governor visits to meet members, encourage and recognize their efforts and promote goals and vision for the Rotary year. Development, success and vision for the Larkin Center of Commerce. 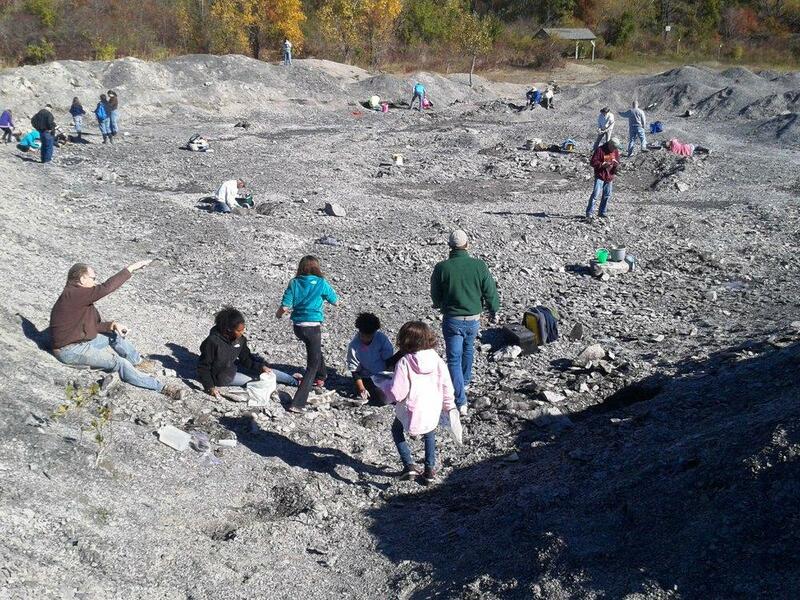 Jerry Bastedo, Executive Director, Penn Dixie Paleontological & Outdoor Education Center, will be the featured speaker at the October 7, 2015 meeting of West Seneca Rotary. 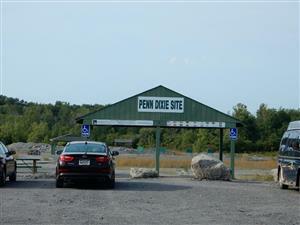 His topic will be about the extensive educational programs provided and the history and development of the Penn Dixie site.. Hear Jake Schneider, Schneider Design Architects, present information about the “History of Buffalo Architecture.” The meeting is Wednesday, September 9, 2015; 7:45 a.m.
Africa’s only polio-endemic country marks one year since its last case of the disease. In 1988, there were 350,000 cases of polio annually, in 125 countries — about 1,000 cases per day. Rotary and its partners have reduced that figure by more than 99.9 percent, and in 2014, there were fewer than 400 cases in the entire world. West Seneca Rotary encourages the community to support Rotary’s efforts to end polio by visiting endpolio.org to donate and to learn more. 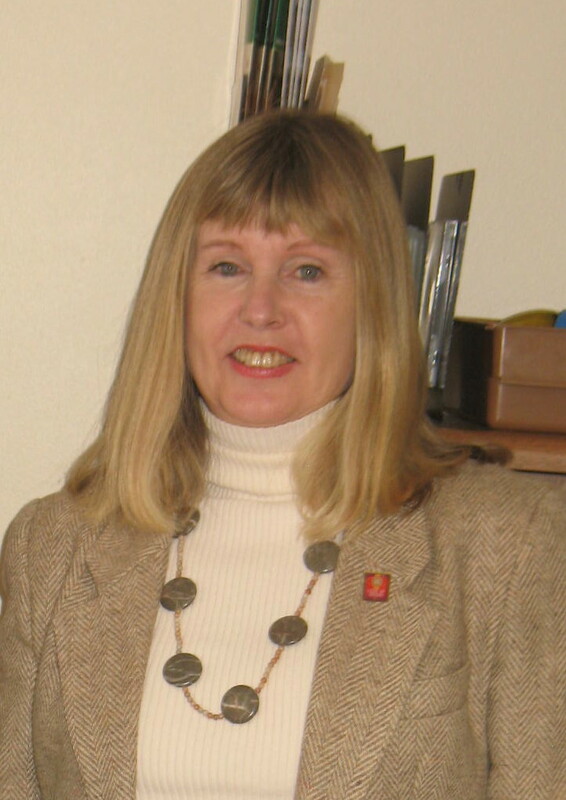 Events that Promote "Peace and Conflict Prevention/Resolution"
Kim Wittkugel will be presenting a status report on 4 libraries, furnished by the West Seneca Rotary, in Monterrey, Mexico. Basic Education and Literacy is a major focus of The Rotary Foundation. Jessica Sherman, LMSW, Face 2 Face Director, Kids Escaping Drugs, Inc., will be the featured speaker at the July 8, 2015 meeting of the Rotary Club of West Seneca. Everyone is aware of the dangers of alcohol and drug abuse but not always sure about intervention. Come to have breakfast with the Rotary Club of West Seneca and hear Jessica’s message about the services and success of Kids Escaping Drugs Face2Face program. Come to have breakfast with the Rotary Club of West Seneca and see, hear and taste Nando’s message about the Italian Pizzelle. “The Object of Rotary” – this is number 4 – “the advancement of international understanding, goodwill, and peace through a world fellowship of business and professional persons united in the ideal of service. Please join us on Thursday, June 25 for a Celebration and Planning Session of the Peace Education Project (PEP) at the United Way of Buffalo & Erie County (742 Delaware Avenue, Buffalo, NY 14209), at 5:30-7:30 pm. 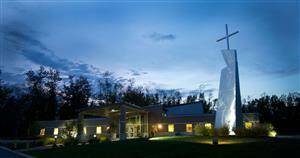 event at Niagara College, 135 Taylor Road, Niagara-on-the-Lake on June 6. How many members is your club sending - 4,3,1,0 ??? Are some of these your incoming club officers and board members…send at least one more for your club. How many other members are attending? DON’T FORGET - RLI is a powerful tool to grow member and club strengths and help maintain member retention. No Lectures Here! Charles LeFevre, IV, Executive Director, Family Promise of Western New York, will be the featured speaker at a Rotary Club of West Seneca meeting. This breakfast meeting is Wednesday, May 13, 2015; 7:45 a.m.; Alton’s Restaurant, 2221 Transit Road, Elma. The cost of $10 includes breakfast. For additional information: www.facebook.com/WestSenecaRotary. Scott Dobe will be the featured speaker at the West Seneca Rotary meeting of Wednesday, May 6, 2015. Join the Rotarians for breakfast and learn about the past, present and pending future of the Center and the valuable services it provides. Paul Maurer, Founder and Chairman, Re-Tree WNY, will be the featured speaker at a Rotary Club of West Seneca meeting. The breakfast meeting is Wednesday, April 8, 2015; 7:45 a.m.; Alton’s Restaurant, 2221 Transit Road, Elma. The cost of $10 includes breakfast. For additional information: www.wsrotary.org, or www.facebook.com/WestSenecaRotary. 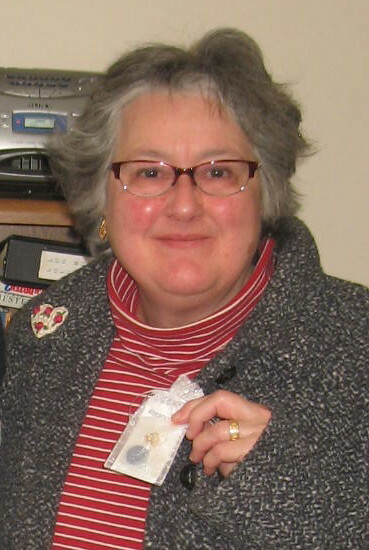 Andrea Gregory of Roswell Park Cancer Institute will be the featured speaker at a Rotary Club of West Seneca meeting. This breakfast meeting is Wednesday, April 1, 2015; 7:45 a.m.; Alton’s Restaurant, 2221 Transit Road, Elma. The cost of $10 includes breakfast. For additional information: www.wsrotary.org, or www.facebook.com/WestSenecaRotary. It is reasonable to be concerned about identity theft. One can never feel too secure in the environment of the 21st century. The Rotary Club of West Seneca will conduct a paper shredding service; Saturday, April25, 2015; 9:00 a.m. to 12:00 noon; Southgate Plaza, Union Road, West Seneca; near the Southgate sign. The Rotary Club of West Seneca looks forward to hearing from featured speaker Erie County Legislator Joseph Lorigo at its breakfast meeting, March 11, 2015 ; 7:45 a.m.; Alton’s Restaurant, 2221 Transit Road; cost $10, includes breakfast. John Gullo describes actions and answers questions about preparing for personal or community emergencies. His presentation includes hand out of materials helpful to planning. Rotarian Wally Ochterski, Chairman, Stewardship Subcommittee, District 7090 Rotary International Foundation Committee, used a visual and example filled presentation to explain why and how The Rotary Foundation (TRF) works. 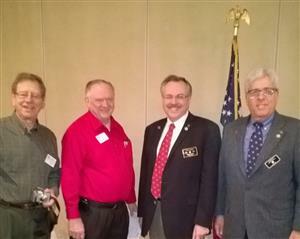 Three new members receive credentials and are welcomed. President Jean presents Past President Bob with the pin recognizing him as a multiple Paul Harris Fellow. The Rotary Club of West Seneca is proud to announce the Carl Lambein Charity Golf Tournament. Details of the event are: Harvest Hill Golf Course; Monday, August 3, 2015. This year, the proceeds will support two purposes: VALOR, veterans and their families, and The Rotary Club of West Seneca, New York Charities. RI has a new "special observations" calendar. It can help clubs select and plan projects as well as weekly programs. The observations focus on the "Areas of Focus" plus "Vocational Service" and "Youth Services." Read the article. Apply your creativity. Call President Jean or Program Chairman Frank. The District will have approximately $50K available for grants to clubs for projects in 2015-2016. The grant application process is easy and straightforward. Plus, this club, Rotary Club of West Seneca (RCWS), has many colleagues trained and available to help. Your gift to The Rotary Foundation works far beyond that single contribution. The combination of support from Rotarians, Clubs, Districts and The Rotary Foundation has major impact on Global Grant projects. You should feel proud of what your contribution accomplishes. It is more that dollars. It is impact on improving the lives of people. Larry is a living example of the 4-Way in action. Our West Seneca Club manned the registration table at the Buffalo Bash and participated in plenary and breakout sessions. Our volunteers helped approximately 300 Registrants at the Buffalo Convention Center. The Rotary 7090 Buffalo Bash brought Rotarians from Western New York and Canada. Speakers included Joshua Covey from Franklin Covey, Brigadier General Ken Chrosniak, and Joe Roberts, Skid Row to CEO. 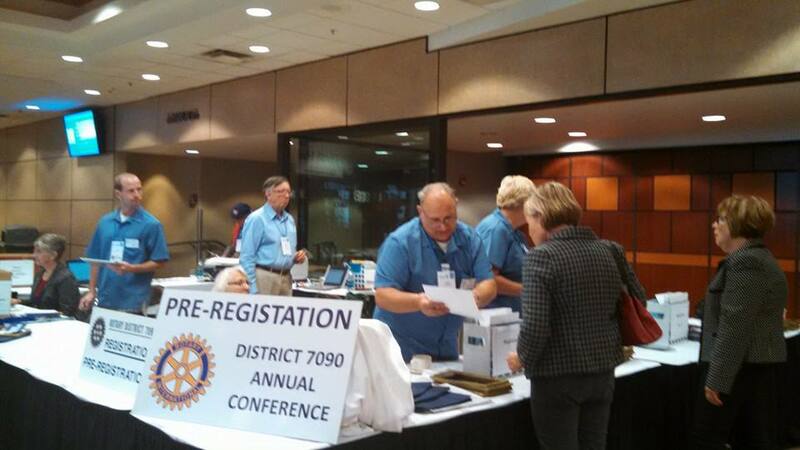 Rotarians networked with others within our 7090 district. Rotary International is the world's first service club organization, with more than 1.2 million members in 34,000 clubs worldwide. Rotary club members are volunteers who work locally, regionally and internationally to combat hunger, improve health and sanitation, provide education and job training, promote peace and eradicate polio under the motto Service Above Self. Welcome to the on-line home of the Rotary Club of West Seneca, NY. The West Seneca Rotary Club includes approximately fifty women and men who reside and/or work in West Seneca and are actively involved in making West Seneca, Western New York and the world a better place to live. 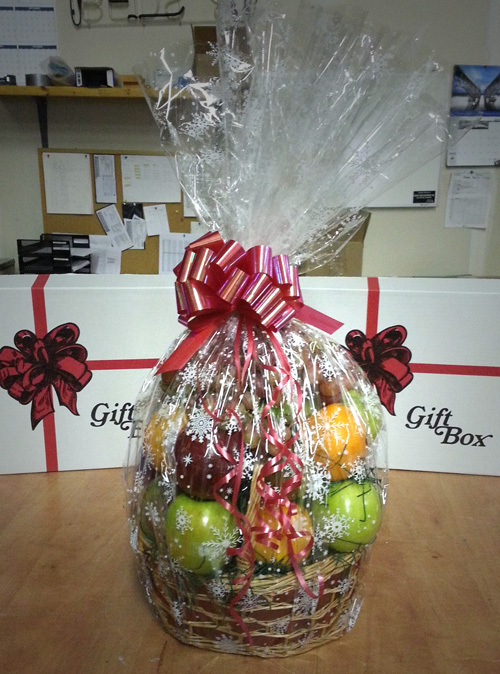 West Seneca Rotary is now taking orders for their Holiday Fruit Sale!